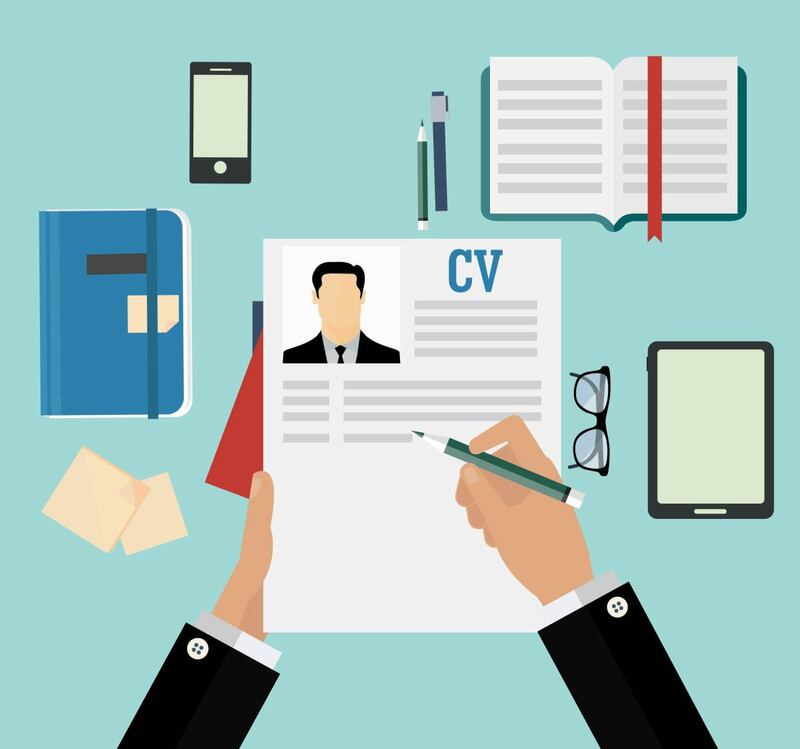 Under this position, the candidate will be reporting to the Education Resources Supervisor. The Facilitator Responsible for engaging visitors with exhibits, programs and workshops, providing guidance to all visitors and answering their questions and delivering various visitor programs and educational offerings to ensure enjoyable, safe and delightful visits. To facilitate and guide visitors’ learning experience through a process of assisted discovery; by staffing the exhibits and conducting sessions, demonstrations and programs in and outside the Museum while maintaining a high level of content knowledge for each exhibit. To assist and support visitors with disabilities to ensure enjoyable and beneficial visits. To replenish and maintain program kits and report on shortage of materials. 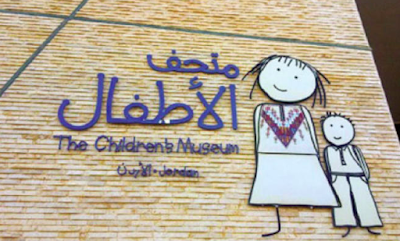 To greet visitors (schools, families, groups) and provide orientations and a brief overview of the Museum. To maintain exhibits' items in the best condition to ensure readiness and safety in coordination with the Maintenance Department, and ensure malfunctioning items are reported and addressed properly. To deliver activities and workshops within the scope of projects, programs and other offerings. To report to the direct manager on program evaluation and number of participants. To maintain Tinker Lab space as assigned. To perform other job-related tasks assigned by the direct manager. We provide an excellent working atmosphere to professionals seeking to advance their careers, while also benefiting from personal development. We focus on building unconventional creative teams, which have high respect for each other. We are seeking to hire a professional who has an eye for detail, knows how to provide high-quality of leadership skills and is able to work in a team. You should be a person who always seeks improvement, knows how to deliver results and values excellence. The applicant should also be able to set and attend fundraising meetings off-premises with potential partners. Bachelor's degree in educational sciences or any related field. Good command of English; spoken and written. Native Arabic speaker with excellent writing and reporting skills.